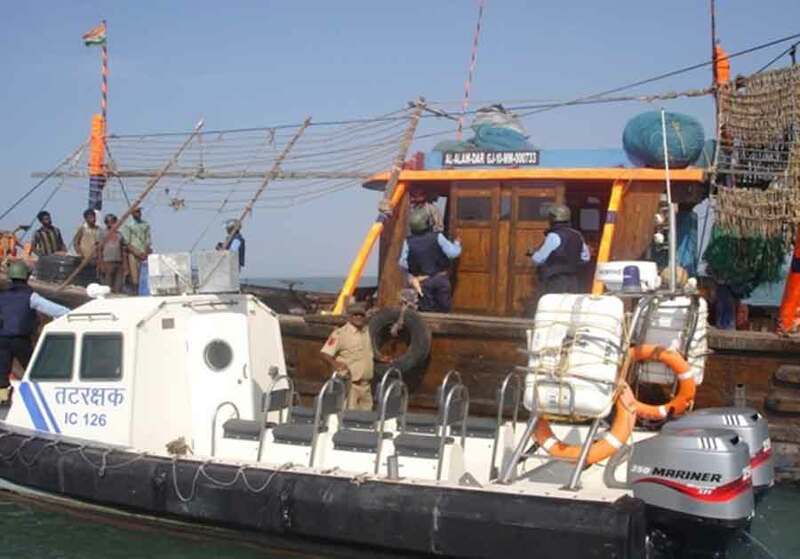 The bi-annual maritime coastal security exercise introduced post 26/11 was conducted on 21-22 May 2014 across the State of Gujarat and Union Territory of Daman & Diu coastline. The maritime security exercise was conducted to ascertain the preparedness and synergy between coastal security stakeholders. 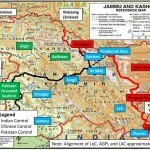 The exercise along the 1600 km Gujarat coastline was coordinated by the Coast Guard Regional Headquarters (NW), Gandhinagar. The exercise instituted for validating the coastal security Standard Operating Procedures by all stake holders for protection of Vulnerable Areas and points including effective usage of coastal security telephone helpline number ‘1093’. 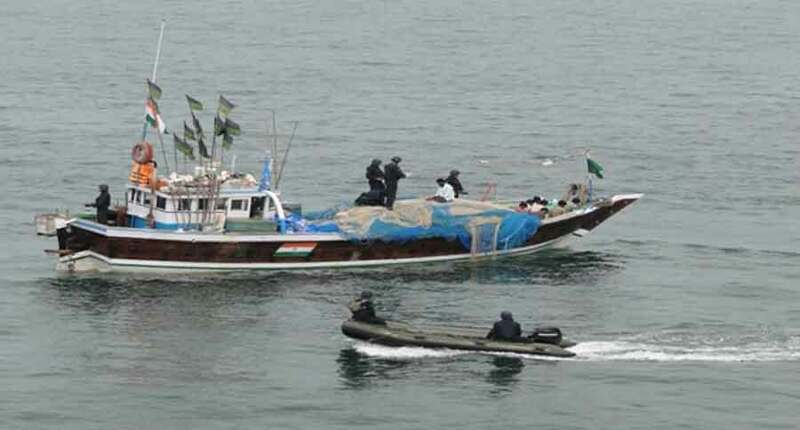 The two day long exercise utilised ships and aircrafts of the Coast Guard and Navy, UAVs of Navy,Air Force and Gujarat Police, personnel from Police Commandos and patrol boats of BSF, Marine Police and Customs. In addition the Port Security Boats and Harbour Tugs were also deployed for the exercise. The efficacy of men and material was put to test for alertness towards gap free coastal security apparatus to prevent any infiltrations by non-state actors in our coastal areas. 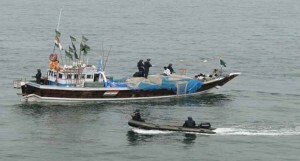 The exercise achieved synergy in operations in all spheres of coastal security against threats, ranging from unauthorized access of vessels through sea using commandeered fishing boats, capture of high value targets, infiltration through creeks, attacks on offshore installations/ SPMs, Port Security, hostage crisis, blockades along coastal highways and threat to industries along the coast. The sustained efforts were put in by all stake holders which also included the Army component, Fisheries department of Gujarat State, Gujarat Maritime Board, Kandla Port Trust, Mundra Port, Pipavav Port, Director General of Shipping, Director General of Lighthouses and Lightships, Airport Authorities, NCB, CRPF, GSDMA and Industries Department.